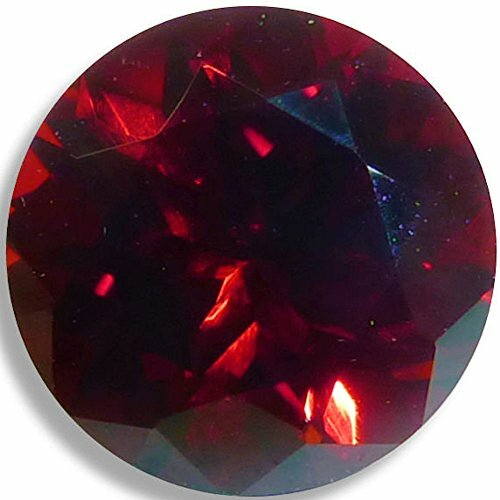 Although your common Garnets tend to be dark, we buy premium rough and select for gems with good brilliance. This is mostly the Pyrope variety and is probably the gem most often used as a low cost Ruby alternative. AAA = eye clean, any inclusions will not be visible to the eye.